In the last several years, the Clinton PTA has raised tens of thousands of dollars for items ranging from classroom technology to a brand new playground for our school yard. Additionally, our fundraising efforts support our extensive cultural arts assembly programs, class trips, the beautification of our school, and many other goods and services needed by our students, faculty, and staff. 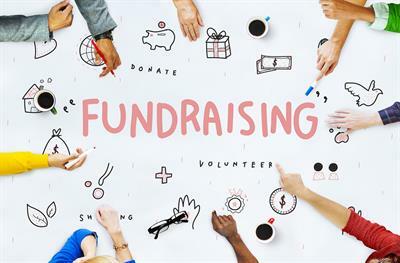 Attend and participate in our school fundraisers and events. Support our school when you shop at Amazon or at our local businesses. Contributions to the Clinton PTA are tax deductible. The Tax ID # for the Clinton PTA is 21-0649035.